Sustainability is a mindset that drives continuous improvement. Almost everyone involved in agriculture carries a great respect for the work and effort of previous generations – for farmers and livestock producers from generational farms, these are parents, grandparents and even great-grandparents. But every generation seizes its own opportunities to improve and drive progress. 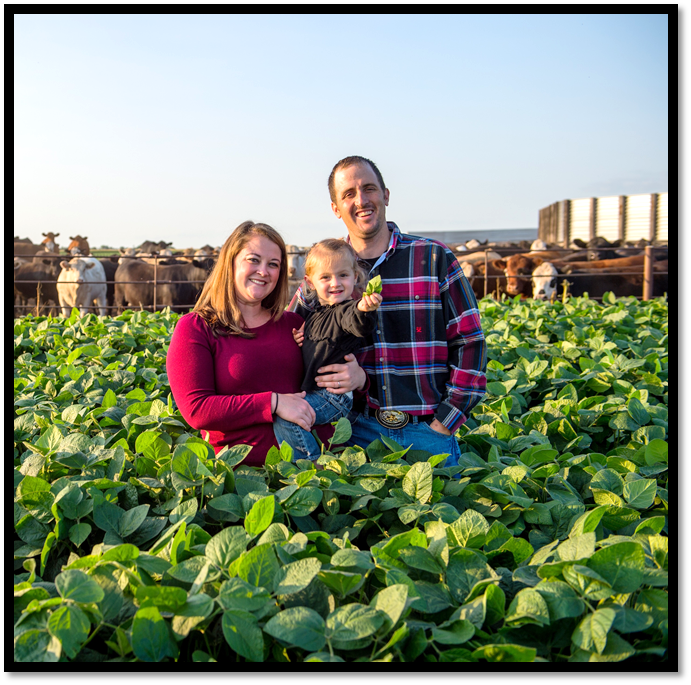 Todays farmers, ranchers, producers and…..
For some seeing the advantages of providing cover on the soil is more evident, than recognizing the benefits of living roots beneath the surface. The roots of living plants offer soil microbes their most reliable food source. 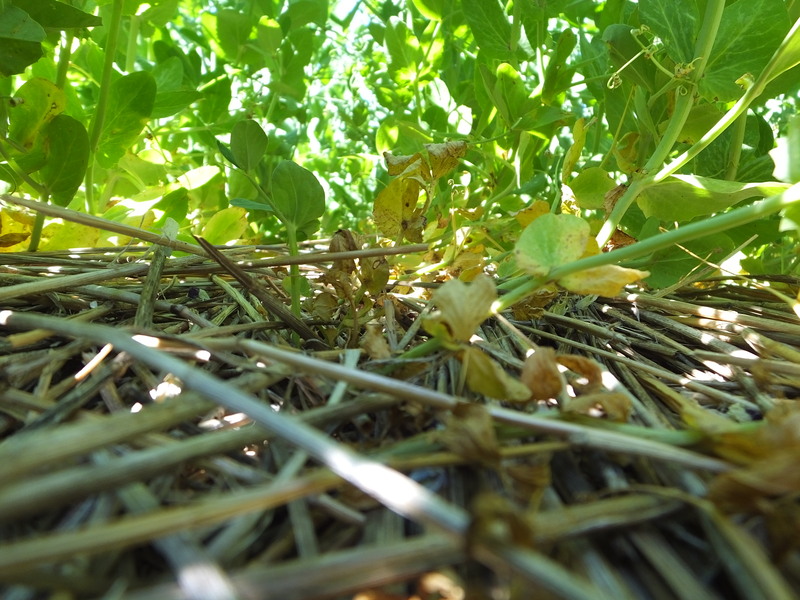 Because soil microbes require a consistent food source throughout the year to thrive, cropping systems that contain crop rotations with cover crops including……. 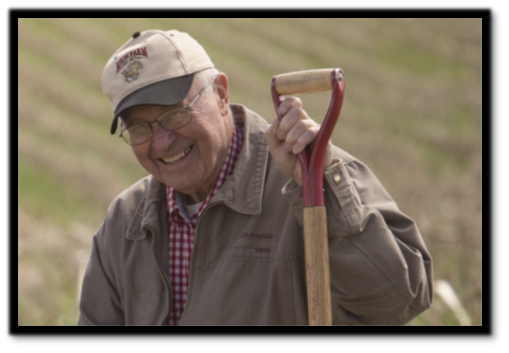 It is with great sadness that we reflect on the passing of Al Miron, South Dakota Soil Health Coalition (SDSHC) Board Member and one of South Dakota’s most influential soil health supporter and advocate. Al had been a member of the SDSHC board since its inception in 2015 and in this position, was extremely influential…. We have been hearing a lot recently about a revolution in the way we think about human health — how it is inextricably linked to the health of microbes in our gut, mouth, nasal passages, and other “habitats” in and on us. With the release last summer of the results of the five-year National Institutes of Health’s Human Microbiome Project, we are told….. Soil is probably our most important natural resource. It is the foundation or factory for producing food. Without healthy soil, the system eventually fails; many civilizations in history have risen and fallen with the over-exploitation and demise of their soil resources. Soil offers several services for plant and animal production that include providing an anchor for healthy plant roots, offering essential plant nutrient uptake, supplying water storage, and….. 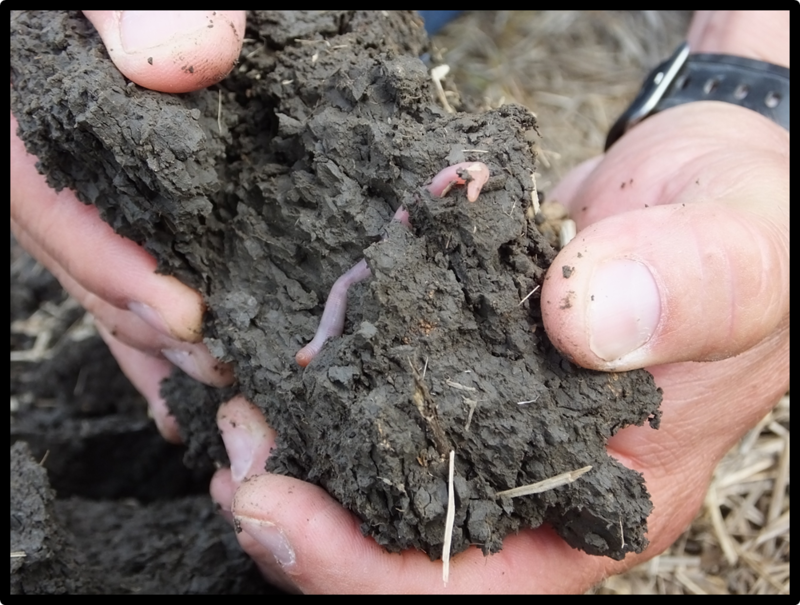 The South Dakota Soil Health Coalition is extremely pleased to announce the three speakers who will be showcased at the 2019 Annual Meeting and Conference, January 22-23, on the campus of South Dakota State University (SDSU). Keith Berns of Green Cover Seed will speak both the evening of the 22nd as well during…. How Do You Build A Healthy Soil? Managing for soil health must begin by changing the way you think about SOIL. Although the details of how best to create high-quality soils differ from farm to farm and even field to field, the general approaches are…. Levi Neuharth, Vice Chairman of the South Dakota Soil Health Coalition, and wife Crystal Neuharth hosted an educational field day at their farm near Fort Pierre on October 4th 2017. Technical personnel and local producers gathered to view full season cover crops which……. Successful crop production to maximize profitability starts at planting. Selecting the best cultivar, preparing seed bed, maintaining optimum crop nutrient needs, and seeding at appropriate rates, date, and time are just a few variables a farmer considers during each planting season. Regardless of where you are located, it is hard to go out and plant on…..
Creative Tillage: Anthony Bly, SDSU Extension, Soils Field Specialist, Sioux Falls, SD. In a number of tilled fields this fall there appears to be an awareness of soil health issues, however incorrect. Creative or recreational tillage has been applied to certain upland areas of the field to possibly control rill and gully erosion while not tilling the drainage ways (photo). The thought process behind the tillage pattern used in the picture assumes that water will…..
hurdle brought up … economics. During these tight bottom line times,….. The South Dakota Soil Health Coalition (SDSHC) is pleased to announce the appointment of three new members to serve on the organizations governing board. Jason Kontz of Colman, SD, will fill the vacant seat of previous board member Al Miron . SDSHC by-laws adopted on June 2015 directed…. Dr. David Montgomery is a geologist who has investigated the impacts of degraded soil health on the past and is looking to see the benefits of healthier soil in the future. “It is going to become progressively harder for us to feed the world in the future if we continue with agriculture practices that degrade the productive…..
A southeast Iowa farm family harvested record average corn and soybean yields in 2016 after managing cropland soils with no-till and cover crops. They attribute the yield bump to a “bottoms up” approach, by improving returns on typically poor-performing fields. Brothers Kevin, Jason and Kyle are primary operators of the Prevo family farm just outside of Bloomfield. The trio keeps busy growing corn and…..
Josh Lefers is the South Dakota Soil Health Coalition’s new Coordinator. His role is primarily board support and representing the coalition in circumstances that the board cannot attend. He works on developing and fulfilling grants and cooperative agreements, promoting and developing of events. Handling the behind-the scenes correspondence and creating new partnerships to advance the mission of the coalition….. Welcome to our very first Newsletter! We are very excited to have such a large membership group. As a member you will receive these on a seasonal basis. This newsletter will update you on the latest events and research…..